With 265km of pistes in the ski area of the Grand Massif and one of the best snow records in the French Alps, it’s hardly surprising that Flaine is an increasingly popular destination. 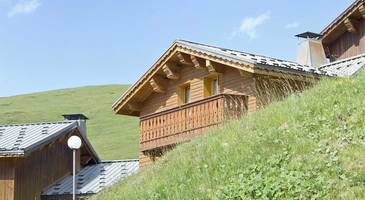 Ski France offers bright and comfortable holiday rentals in Flaine. 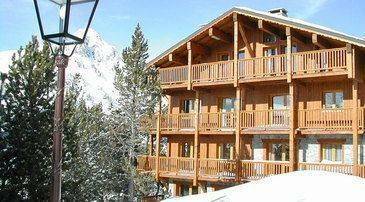 Apartments at Résidence Les Terrasses de Veret have spacious living areas, fully equipped kitchens, wide balconies, and access to the hotel’s pool and Jacuzzi. 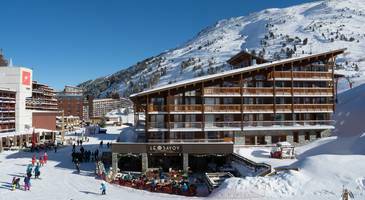 At an altitude of 1600-2500m, with a heavy average snowfall and a variety of beginner and challenging runs, Flaine is a top choice for family and group ski holidays. As well as excellent skiing and snowboarding, the resort offers ice-driving, snowmobiling, and dog sledding. 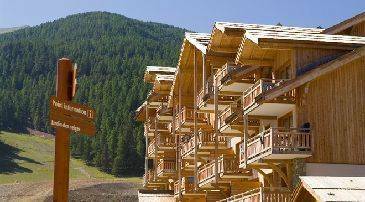 In the summer enjoy hiking, cycling, mountain golf, and white-water sports, visit the cinema, climbing wall or spa, and make the most of the many restaurants and welcoming bars around the resort.